The Labor Day Holiday weekend saw thousands of us flock to Paramount Studios in Los Angeles to spend three glorious evenings eating, drinking, sampling and savoring from LA’s best restaurants at the Taste, the Los Angeles Times annual food festival. The Taste has become Los Angeles’s de facto, signature food and wine festival. And for good reason. At no other festival in Los Angeles will you find such an extraordinary roster of restaurants. It’s the perfect event to cross off your 2018 restaurant “must” list in one weekend. This year’s event paid special tribute to the late, legendary Jonathan Gold. 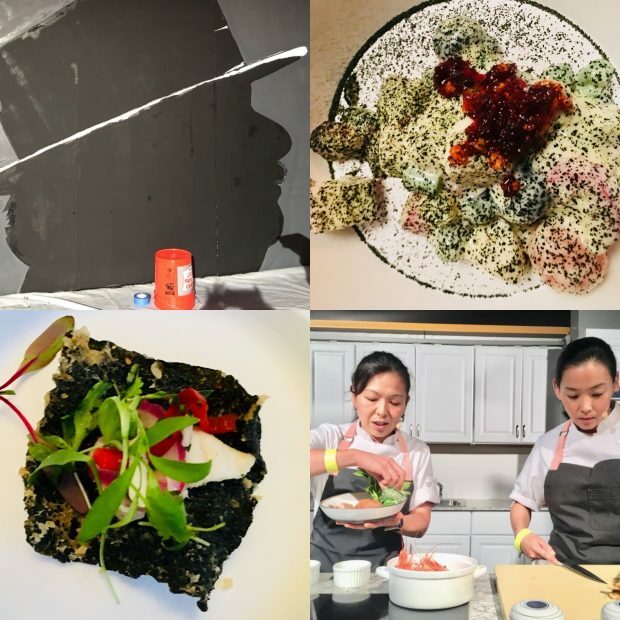 Dozens of chefs created dishes in honor of the Pulitzer Prize winning critic. What a joy to discover so many hidden gems! For those of you couldn’t make it – here are a few of the many highlights from the festival. Your next dinner reservation starts here. Hope to see you at next year’s Taste! 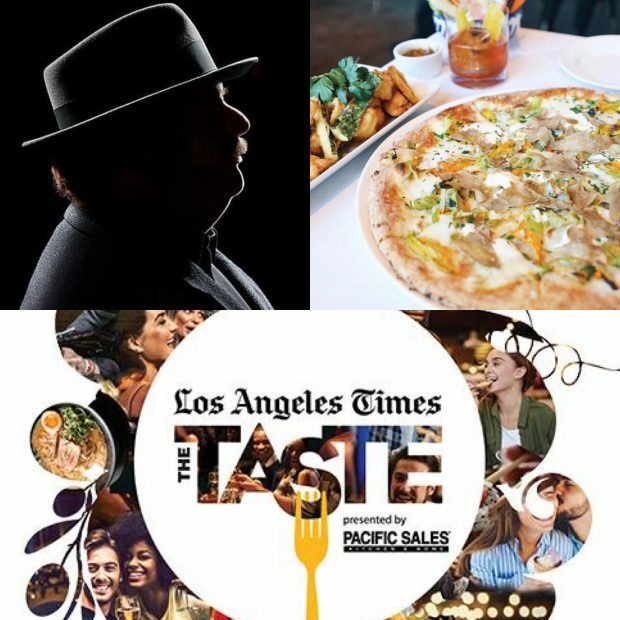 The Los Angeles Times’ The Taste is back this Labor Day weekend at Paramount Studios in Hollywood for 3 evenings of amazing food, wine, spirits and chef experiences, plus unique culinary pop-ups and collaborations. And, yes, there are a few tickets still available. Jonathan Gold has always been a big part of the food and wine festival, but this year The Taste will pay tribute to our beloved restaurant critic through special programming at each event, celebrating the life of the man whose passion for food, accessible voice and unparalleled insights won him a well-deserved Pulitzer and a permanent place in Los Angeles history. Several restaurants at this year’s #TasteLA will be serving dishes in his honor, including Faith and Flower, Herringbone, Pacific Dining Car, and Chiguacle Sabor Ancestral de Mexico. 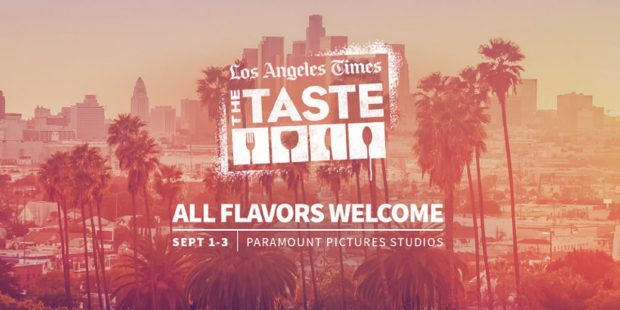 The Taste is back at Paramount Studios this year and the food (and drinks) festival has just released a select number of tickets at the last minute. Get yours quickly! If the idea of a three-day party with food, wine, and speciality cocktails from Los Angeles’s best bars and restaurants does not sound appealing to you, read no further! But if mingling with Jonathan Gold entices you read on. The fun starts tonight! I hope to see you there!